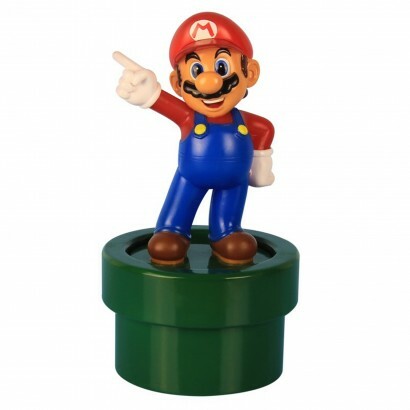 The iconic gaming hero Super Mario adds retro character to your room and will be loved by Mario fans young and old! 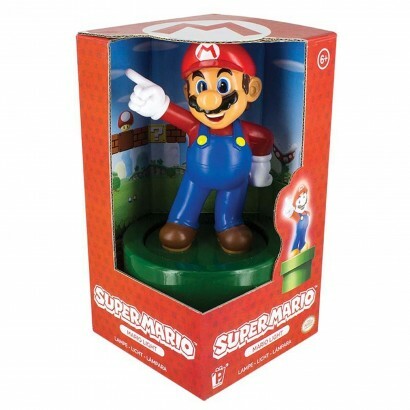 Super Mario himself stands tall pointing into the distance in a proud and playful pose to illuminate your room with white light. 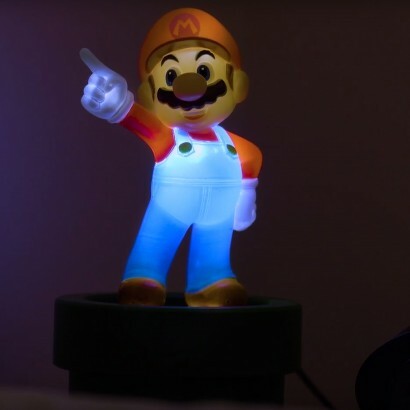 Simply press down on Mario to activate for subtle lighting that's ideal as a night light or atmospheric room light adding and a very cool retro gamer vibe.